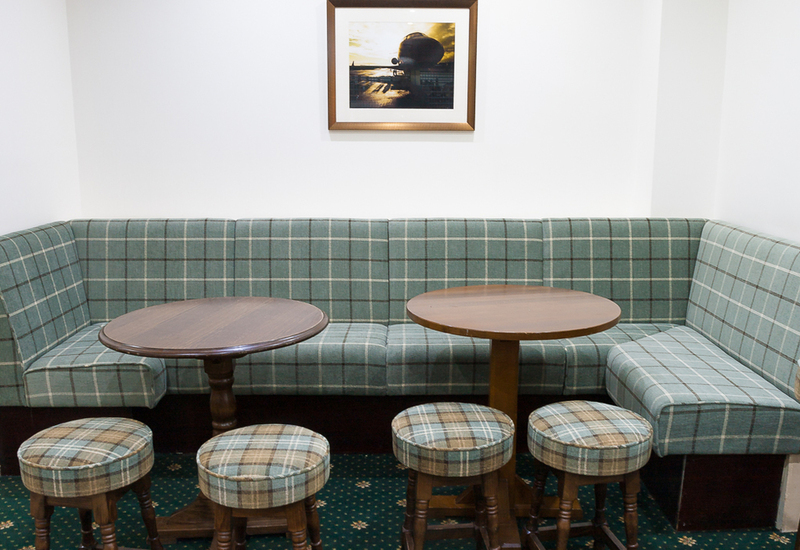 Large commercial projects, chairs ,sofas, upholstered furniture for pubs, hotels, restaurants, nursing homes. Crowther and Sons have the the facilities for large scale production for commercial situations. Crowther & Sons understands the specific requirements of a commercial scheme whether for a hotel, restaurant, public building or office and the tight time schedules and demanding commercial standards. Wall seating, chairs, seating units, headboards, upholstered walls and bespoke pieces can be built to an architect's or designer’s specification and all furniture is created using quality materials and cushion fillings to achieve ergonomics and comfort of the highest level. 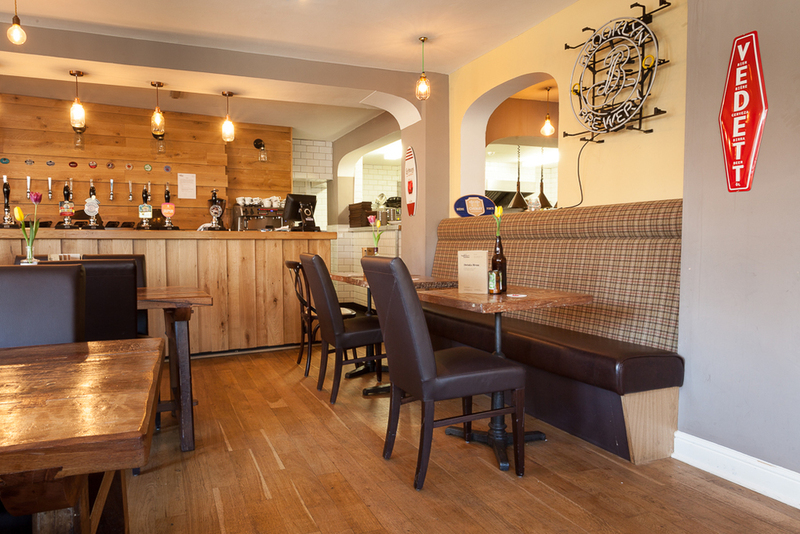 Upholstered chesterfield style deep buttoned bench seating in The White Hart, Lincoln, where we worked alongside Magari Interior Design. 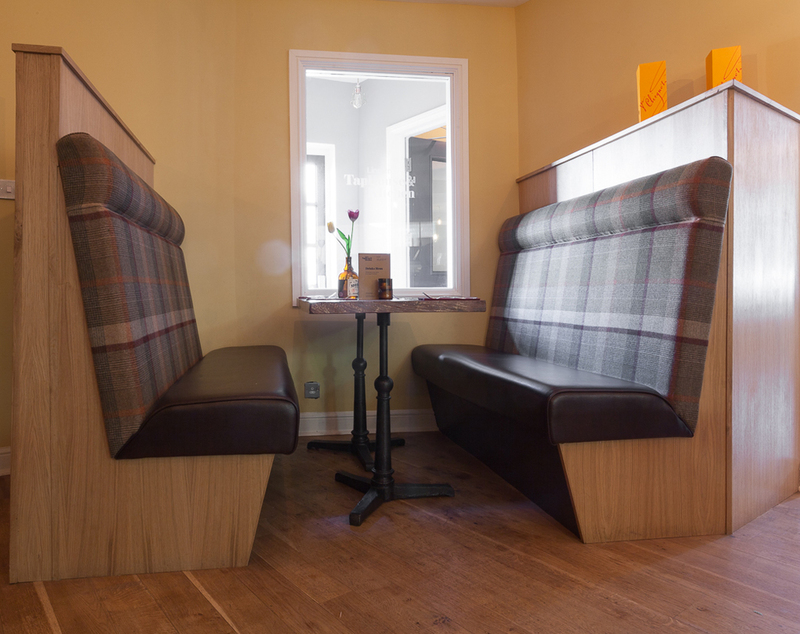 Lincoln's TapHouse & Kitchen upholstered bench seating in a range of assorted wools from Abraham Moon & Sons. 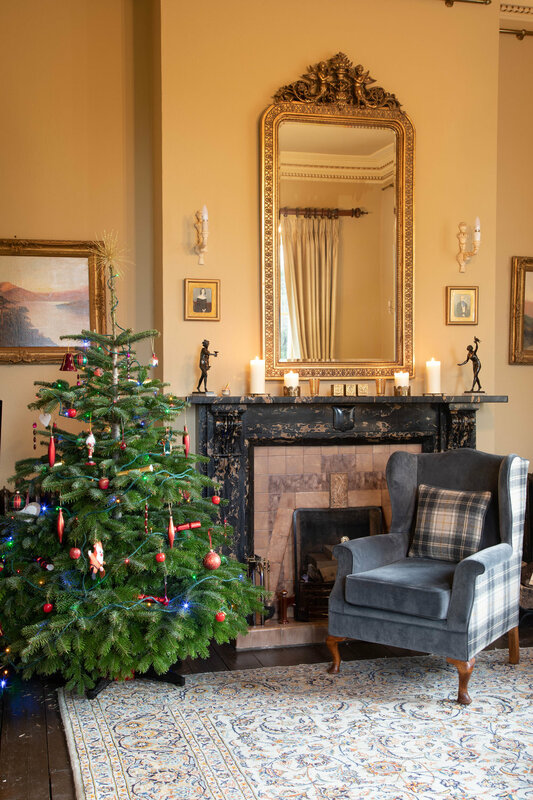 We would like to thank Crowther and Sons for the exemplary upholstery work on our sofas, armchair and footstool for our sitting room at Cleatham Hall. 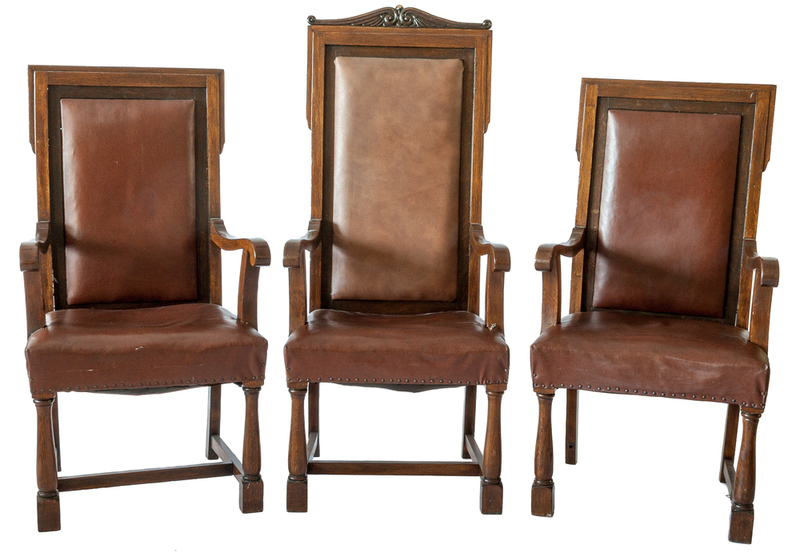 Being a Boutique Hotel and Wedding venue, the furniture required to be classical and robust in stature. 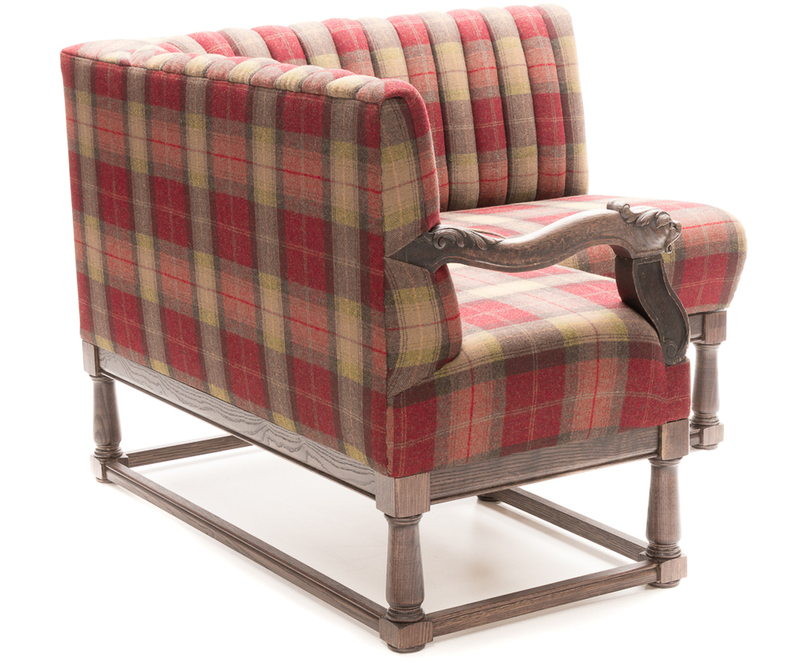 Beginning with 2 very large old Liberty sofas, an even older armchair and a long stool, Edward suggested fabrics and upholstery methods that would fit the design brief. The result surpassed our expectations, transformed the sitting room and created an extremely comfortable seating area. I would not hesitate to recommend this company to anyone requiring quality upholstery for quality furniture. 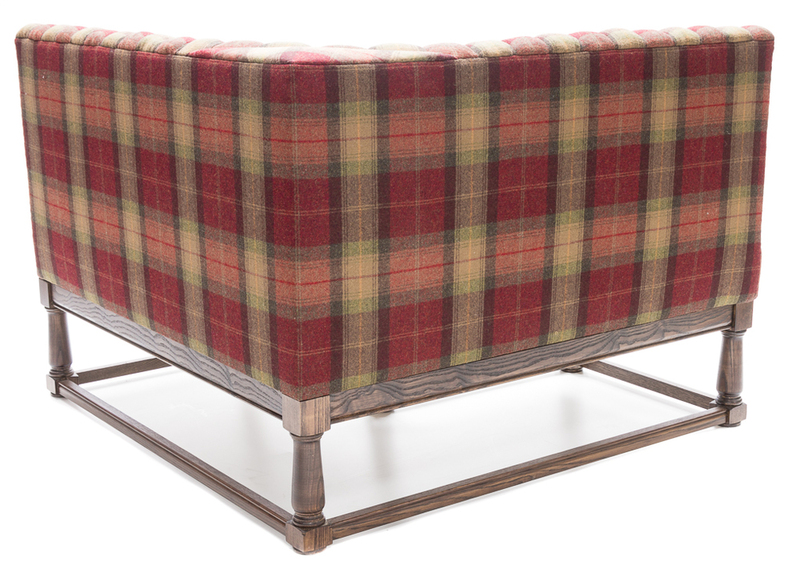 Barnsley Bowl recently reupholstered, in Lewis & Co - Sunbury Design Fabrics. Fluted back seating in Hackney Mojito 9602 with fixed seats in Nappa Smoke 8717. 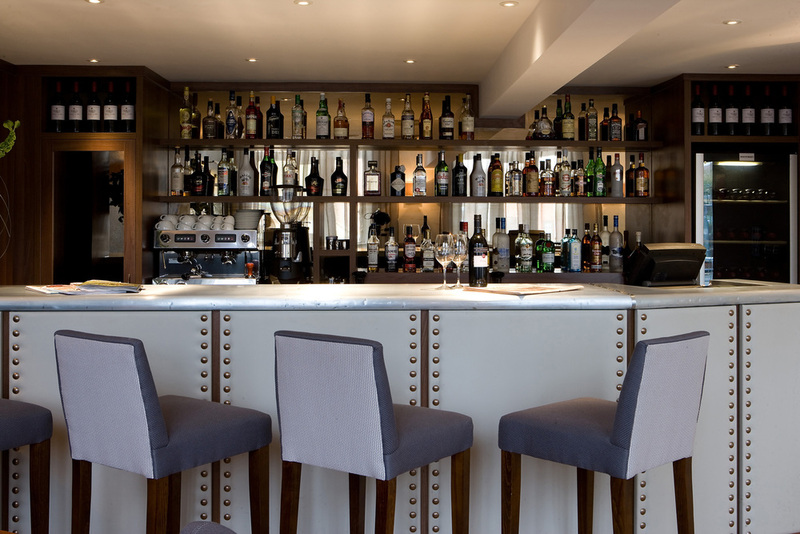 Bar stools were reupholstered in a mixture of Camden Disco 9614 and Chelsea Tulip 9634 with piping in Nappa Bluefin. Upholstered boards for The Castle Hotel bar area, with detailed studding highlighting the edges of each board. The existing legs were removed, a detachable sub-frame has then been designed built to compliment the original and now allows the unit to be easily moved from room to room when required. The material is Moon Syke/Tourmaline. Custom designed bench seating unit to fit within a small reception area at RH Smith & Sons for Sophie Peckett Design. 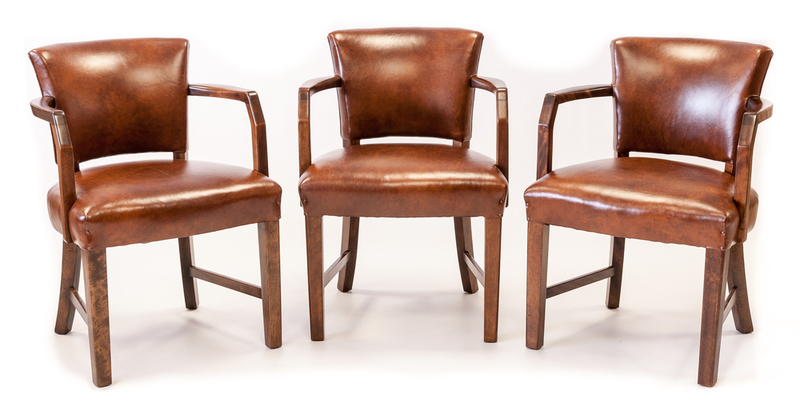 These elegant Tub chairs by Furniture designer Tim Wood are meticulously hand made by Crowther & Sons with a traditional coil sprung seat on a jute webbed base for ultimate comfort. Refurbished bench seating and stools at the Barnsley Bowl. 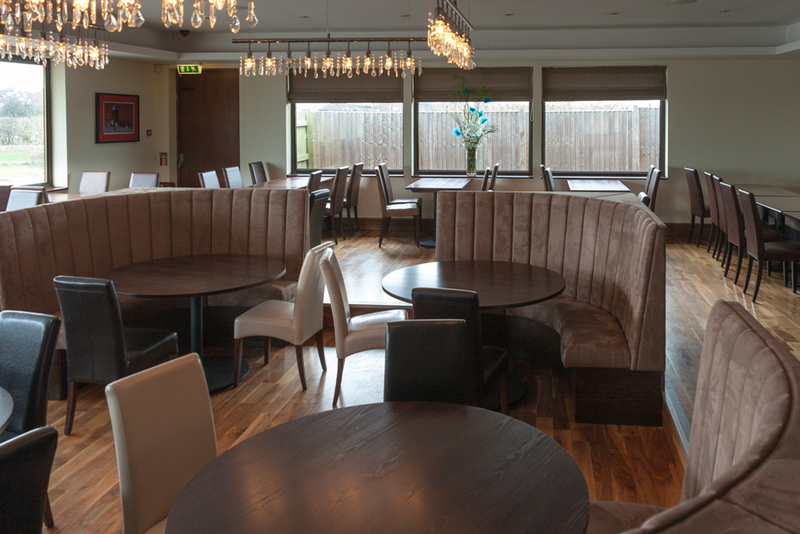 Above are a set of four corner seating units designed and built by Crowther & Sons, to fit into a recessed floor space at the prestigious MaCh restaurant in Lincoln. Along with bench seating and stools for RAF Waddington. 2 sets of 3 chairs for the Assembly rooms in Lincoln fully repaired, repolished and reupholstered.